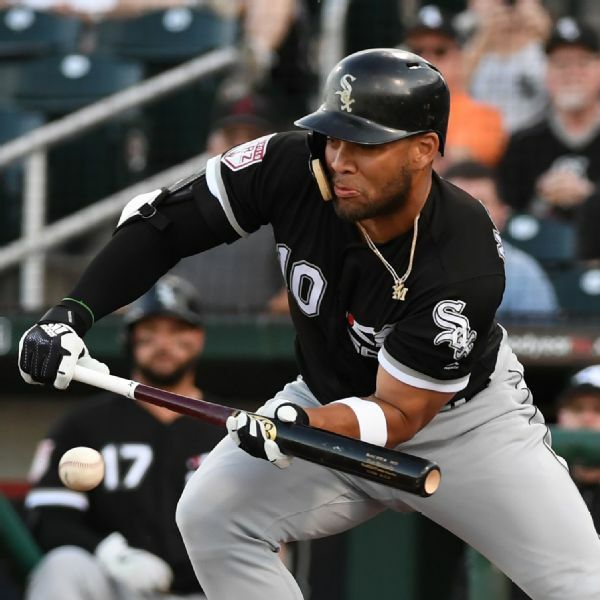 Tim Anderson hits a home run and javelins his bat. He gets hit in his next at-bat, causing a benches-clearing altercation that ends with multiple ejections. 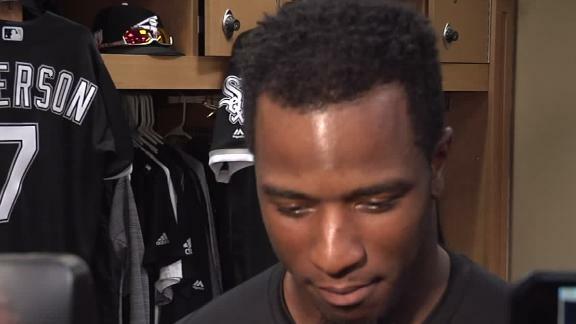 White Sox SS Tim Anderson isn't worried that Manny Machado didn't choose Chicago and is keeping his focus on the season. 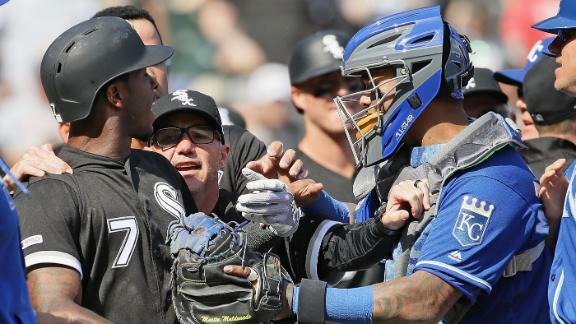 Tim Anderson says Manny Machado 'might have' missed the boat by choosing the Padres over the White Sox. 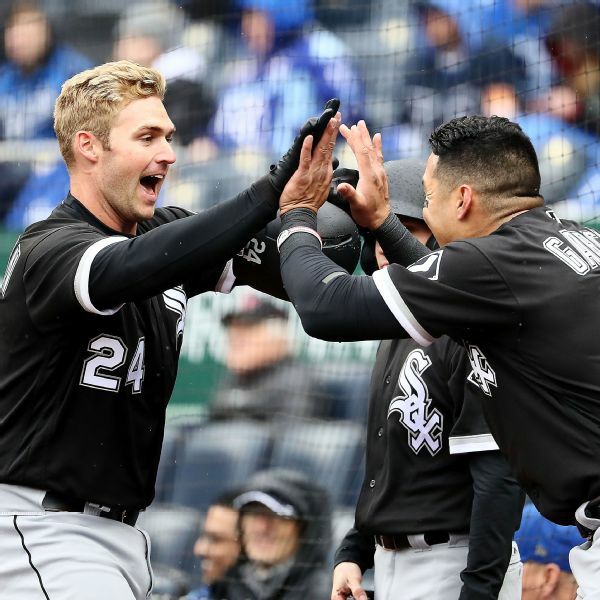 Chicago White Sox designated hitter Matt Davidson became just the fourth player in major league history to hit three home runs on Opening Day as he went deep in the fourth, fifth and eighth innings against the Kansas City Royals on Thursday. 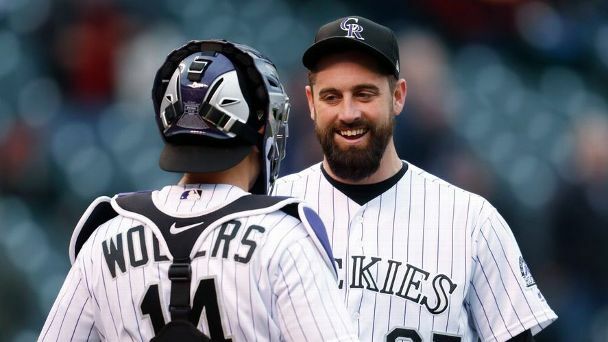 There's only one playoff slot left open, and the Rockies are closing in on earning it. Is there a path to an upset for either the Brewers or Cardinals? 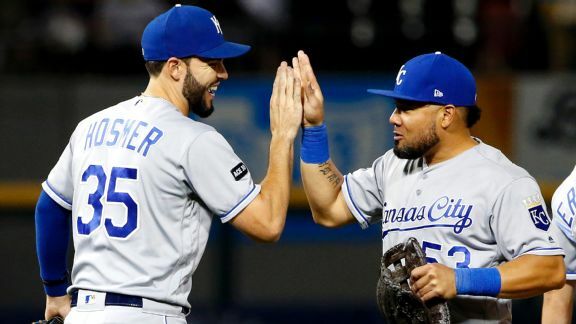 Because the AL playoff race rewards .500 teams with contention, the win feels like a clean slate for a team that's been as streaky as any this season. 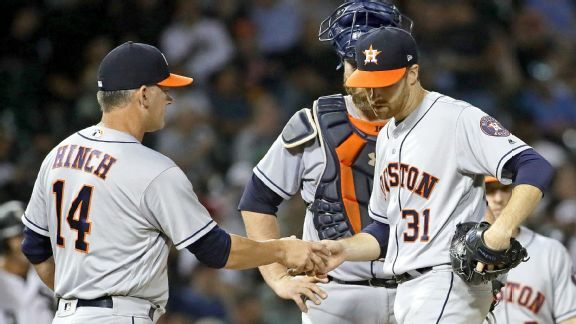 Do nine losses in 13 games mean it's time to panic? 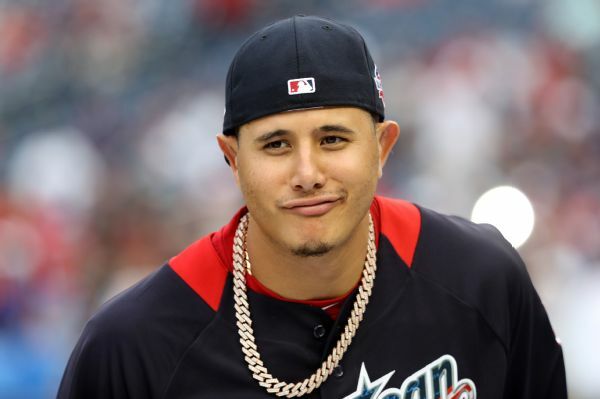 When you're 29 games above .500, probably not. But everyone feels better when the skid is over.